Crete Holiday Offers 2017 – Book Your Villa Now! Are you looking for really advantageous Crete holiday offers for 2017 to choose from? Then, probably, you belong to that kind of people who plan everything beforehand, even their next year holidays! It is a fact, that, the sooner you book your holidays in Crete, the better deal you will gain. 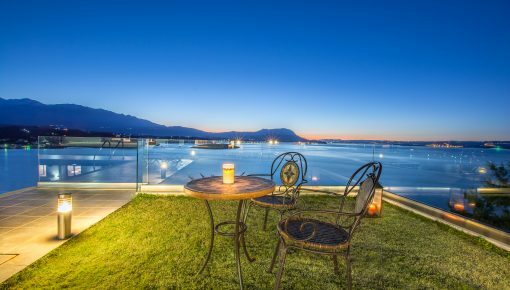 Additionally, you will have plenty of time to search for a holiday home that will respond completely to your needs. So, how will you achieve one of the Crete Holiday Offers 2017 on Cretico? At first, you choose one of the villas in our following recommended list. Visit the listing’s page, by clicking on the link leading to the specific page. Browse the photo’s, read the description and take your time to think whether the offer for early booking is advantageous for you. 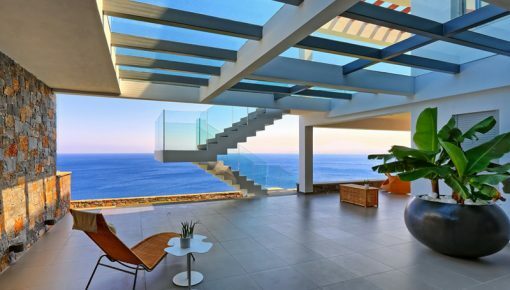 When you decide that this is the Crete holiday home of your dreams, you may send an inquiry directly to the host, asking for the discount. The host will send you the early booking discount special offer. The only thing you have to do is to accept the offer and confirm your booking! So, do not waste your time! Take advantage of our Crete holiday offers for 2017 now! 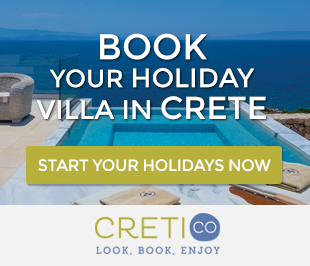 Check Out Crete Holiday Offers 2017 Now On Cretico! 10% Early Booking Discount for all 2017 reservations – Book till 30/11/2016! The interior of the ground level (pool area level) consists of a spacious sitting room, a dining area, a fully equipped kitchen, a twin bedroom and a bathroom with bathtub. In the exterior of the ground level, there is the pool and the pool area, as well as gardens and flower-beds. You will also find an outside dining area on the ground level. 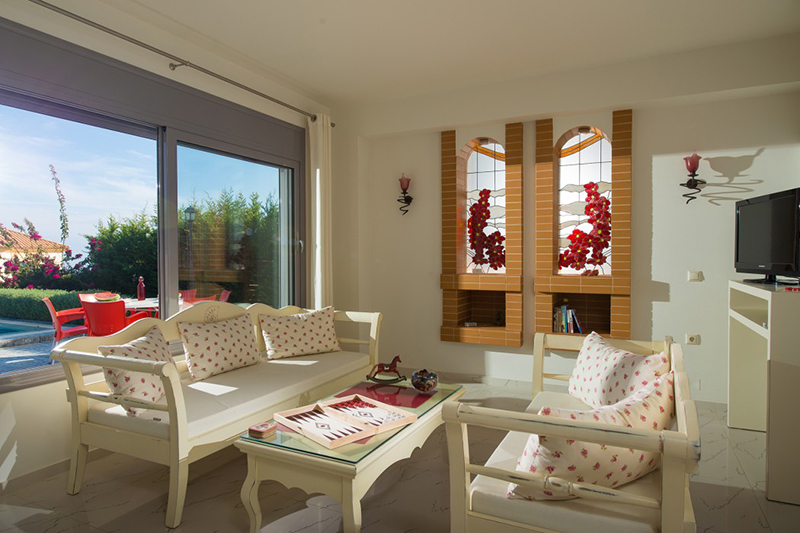 All three bedrooms of the villa come out to either a terrace or a balcony. The two levels of the villa are connected with interior and exterior stairs. The villa is accessible via two entrances on both the ground and the upper level. 10% Early Booking Discount for all 2017 reservations – Book till 31/12/2016! In the ground floor, there is a kitchen with all modern amenities with electric cooker, an oven, a microwave, a dining room and a sitting room in the same room and also a WC. In the first floor, you will find 3 bedrooms with balconies that have a panoramic view starting from Chersonissos and at night seeing the lights of the airport where planes are arriving and departing. There is a playground for children and also a big covered area (pergola) with spacious seating area and BBQ facilities. There is also a private parking area for your cars. Right at the back of the Villa there is a small family church that it is worth a visit. 10% Early Booking Discount for all 2017 reservations – Book at least 5 months prior the check-in date! The villa is built over a hill with vast Mediterranean vegetation, with a small gorge crossing above. You will enjoy the view of the blue sea as well as swimming in sandy beaches, just 3.5 km away. The villa is surrounded by a large garden. On one side, there is a kitchen garden with organically grown fruit-bearing trees and, on the other side, 1 acre of lawn with green plants. Each villa has its own swimming pool, with chlorine free water and hydro massage. It also features a well equipped kitchen with gas, bathroom with jacuzzi-sauna and satellite TV. 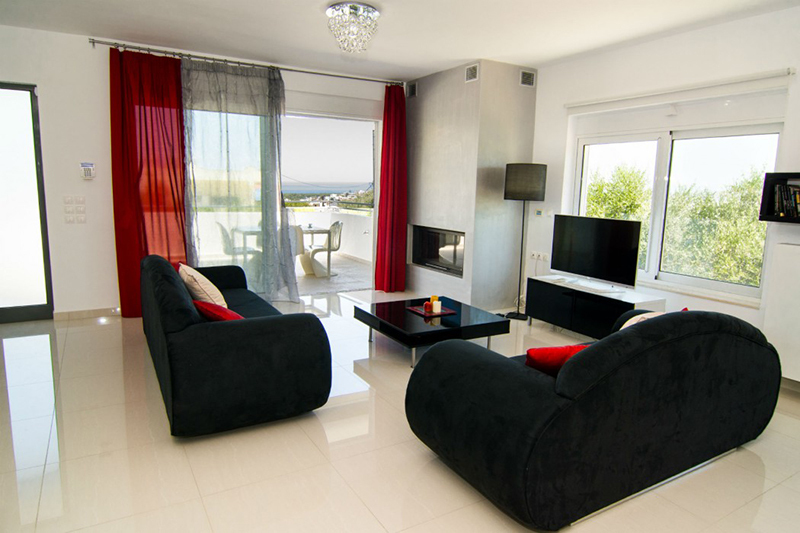 The design of the villa offers high aesthetics to the guests, with all the comforts of today’s technology. 10% Early Booking Offer for all 2017 reservations – Book till 28/2/2017! One of our best Crete holiday offers await you! The villa is located in a secluded area of Aptera village and it’s only a short distance (2,5km) from the world famous Aptera archaeological site. Its distance from Souda port and Chania town is 6km (5 min. drive) and 13km (15 min. drive) respectively. 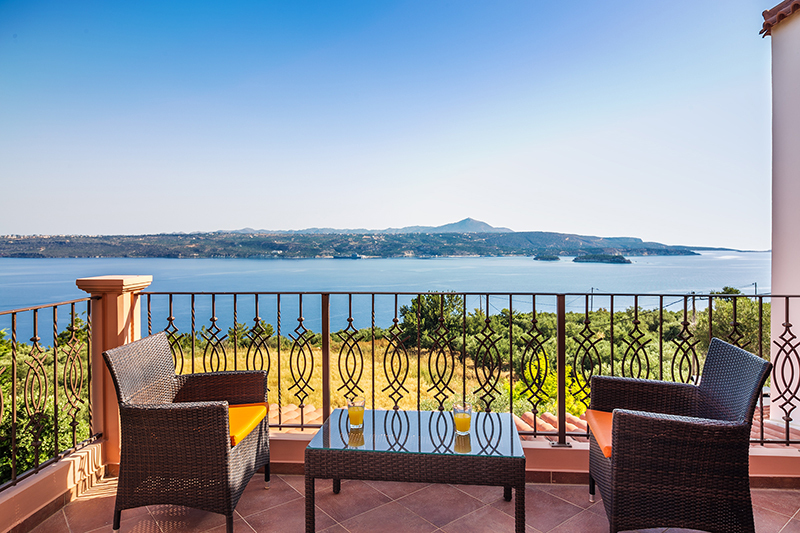 The villa features olive trees around it and offers spectacular views of Souda Bay and Akrotiri peninsula. 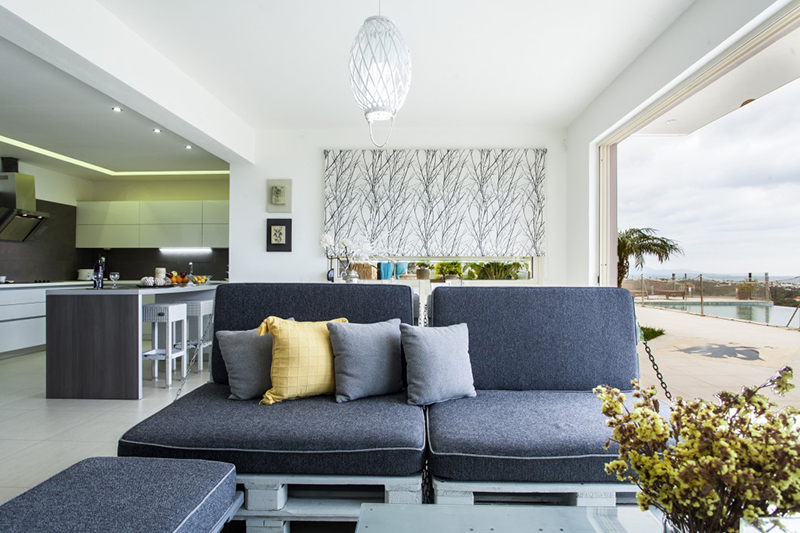 Built to very high specifications, the villa is modern and stylish, with an excellent yard which includes a beautiful salt-water pool with separate children’s section, a built-in barbecue with shaded dining area and wonderful gardens. Its unique location, offers breath taking scenery throughout the day, every day. 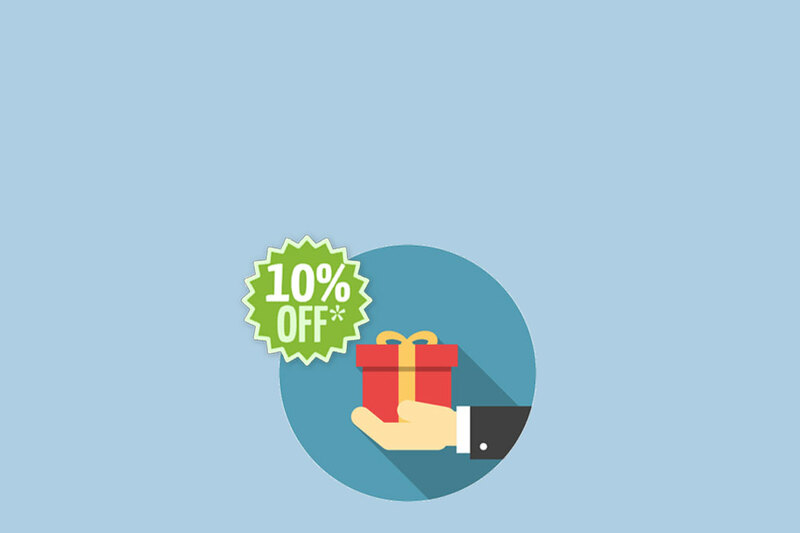 10% Special Offer for June, May and September 2017 – Book till 31/1/2017! 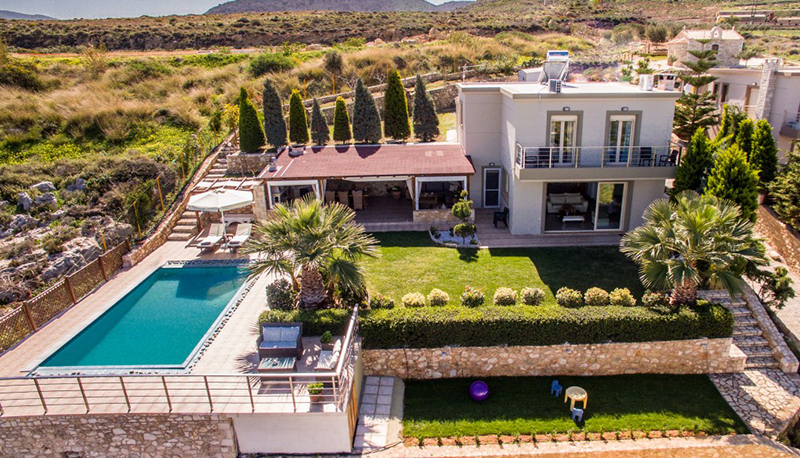 It is a luxury newly built home located in upper Daratso area near to Agioi Apostoloi, in Chania Prefecture, Crete. The area is 10 minutes drive from Chania city. The villa consists of 4 modern designed bedrooms a spacious living room with opened kitchen and 3 bathrooms. It offers panoramic views over Agioi Apostoloi beach, the sunsets are also spectacular. The holiday home is well equipped, offering a fantastic family accommodation with all comforts. As you enter the villa there is a spacious living room with kitchen, a bathroom and a bedroom with a double bed. 10% Special Early Booking Offer for all 2017 reservations – Book till 31/12/2016! This elegant and luxury villa in Gouves has a private swimming pool with sun loungers so our guests can enjoy a truly relaxing time. The ground floor is consisted of a kitchen with all modern amenities such as electric cooker, an oven, a microwave, a toaster, dining room, sitting area that all have breathtaking views of the area. There is also a WC. The first floor is consisted of 3 bedrooms with balconies that have a panoramic views starting from Chersonissos and ending at the night landing lights of Heraklion airport. The area combines sea and mountain, not far away from amenities but secluded and tranquil at the same time. Haven’t you yet decided whether one of the above villas is suitable for you? More Crete holiday offers for 2017 coming soon! Posted on 09 Sep 2016 in Featured Posts, Holidays in Crete and tagged Villas In Crete.